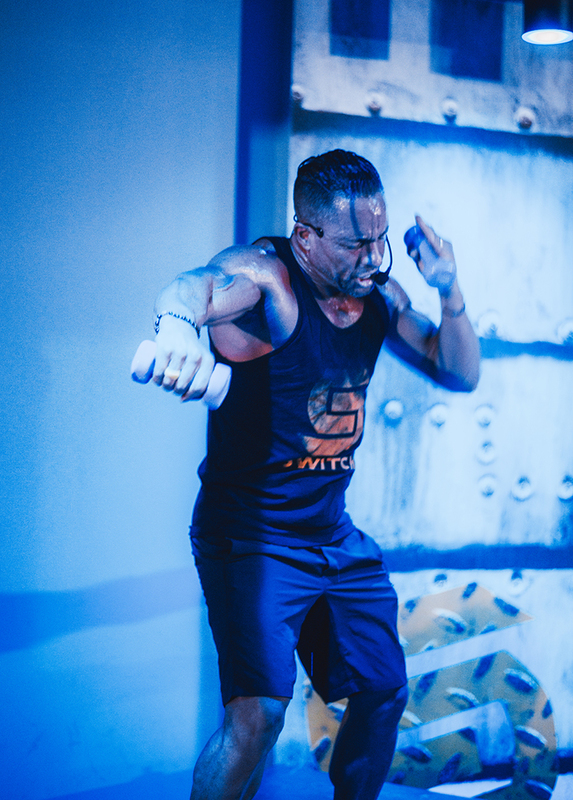 Switch Playground New York was founded in Cape Town by Steve Uria, an internationally acclaimed visionary whose fitness career has spanned three decades. Steve’s programs have revolutionized the fitness industry, including the very first Bootcamp, Ruthless, Blast 900 and SWEAT 1000. Steve’s roots in South Africa’s Special Forces Military training provided him the foundation to push beyond preconceived limits, and pursue personal empowerment – a philosophy he continually practices and a passion he inspires in others. Whether training the many beginners who come to his class, or the professional athletes who continually seek him out such as Oscar de la Hoya, Jamal Lewis, and Charles Barkley, Steve’s mission is simple: to bring out the very best in each client that walks through the doors of SWITCH Playground, and have them feeling stronger and better than when they walked in.